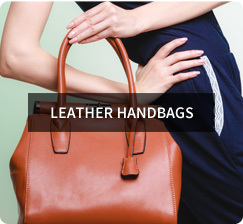 Waterfront Leathers has been a trusted supplier of exotic and leather goods to the public since October 1992. 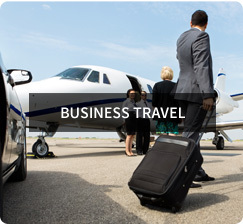 Our many years of experience in luggage, handbags, business travel solutions and other accessories provide our customers with a confidence that their purchase has been sourced from only the top manufacturing houses. 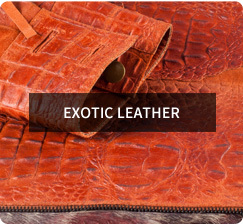 Ostrich leather is our specialty and one only has to see the vast range of styles and colours of merchandise we have available, to appreciate the wide choice we offer. We also offer some items in both hornback croc and springbok hides. We ensure only first grade hides are stocked and all goods are factory guaranteed. 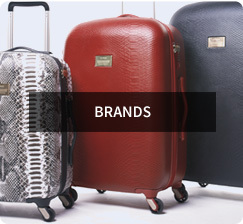 All products are manufactured to exacting standards to give our customers an article of beauty and joy. 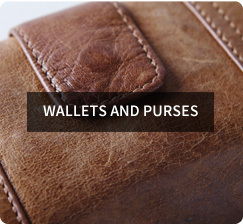 Our individually styled range of handbags, belts, wallets and purses, manufactured from exotic as well as calf leather, will satisfy the needs of the most discerning buyer. 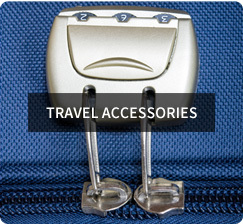 Our large range of luggage and travel accessories will accommodate the most seasoned traveller. Please find a small selection of our merchandise here on our website. 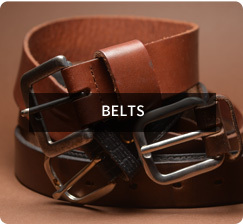 We welcome you to get in contact with us to request more information or visit us in-store to view our full collection.